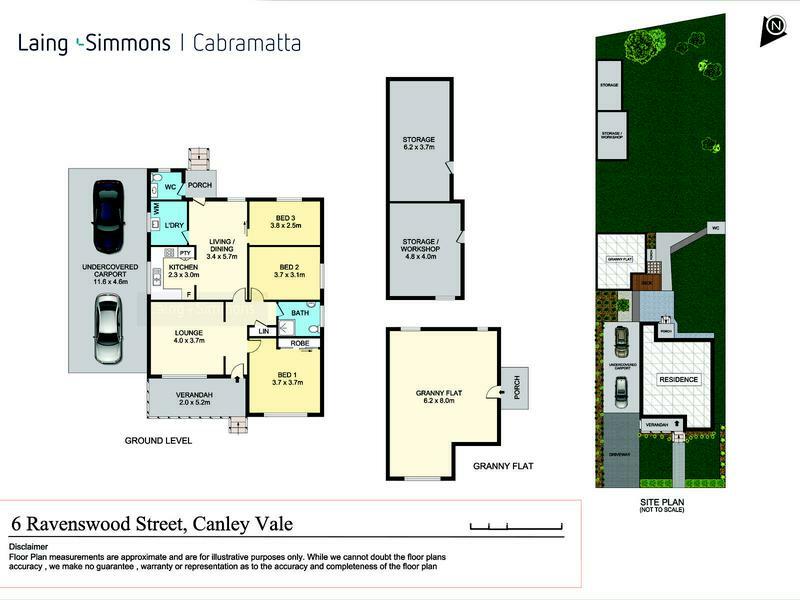 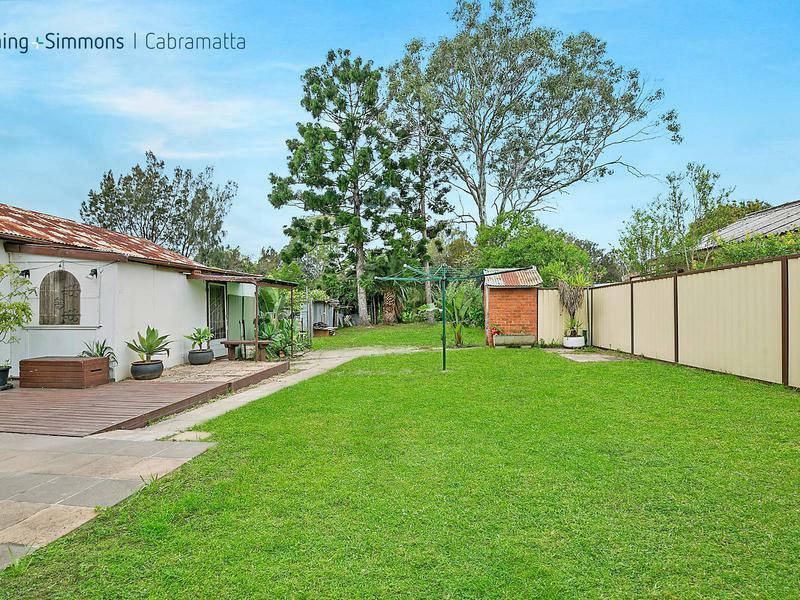 Situated on an impressive block of approximately 1043m2 land. 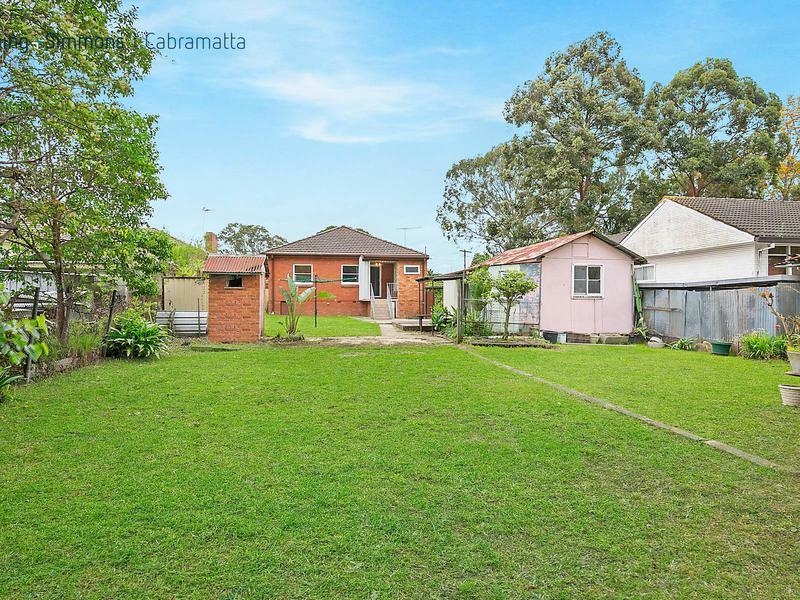 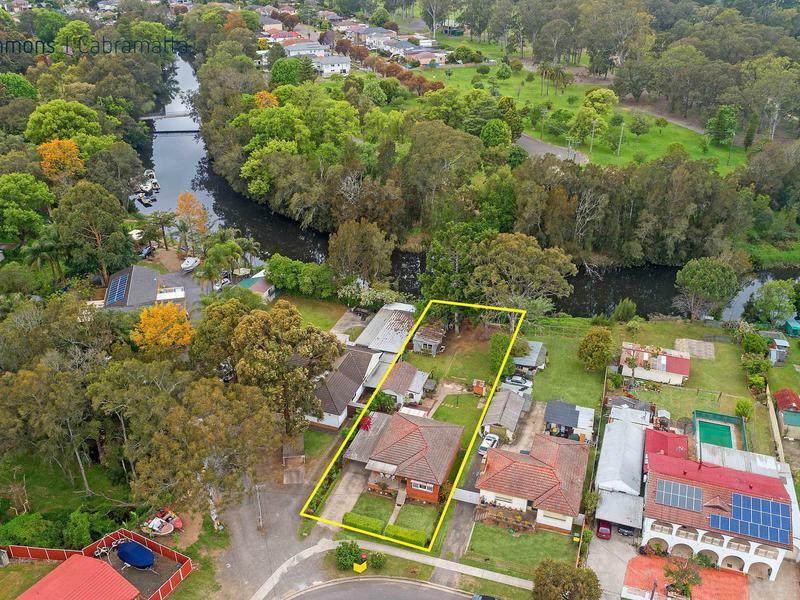 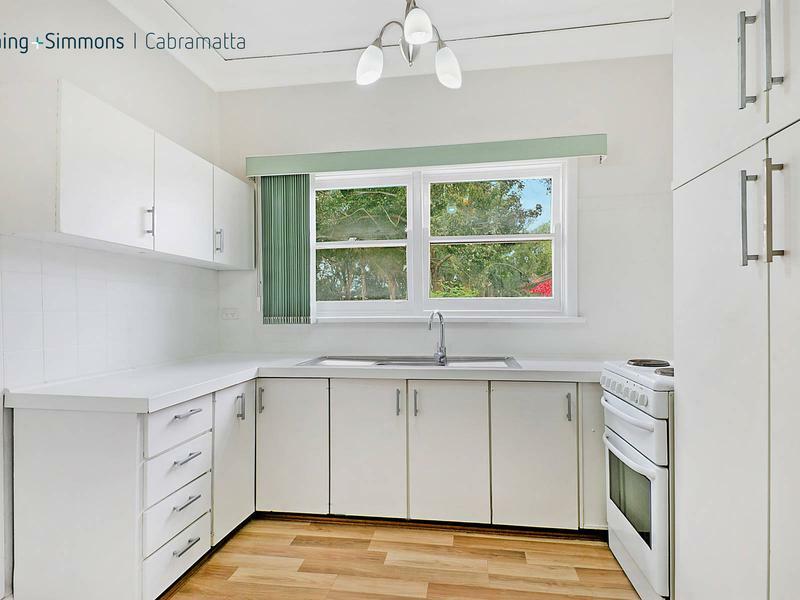 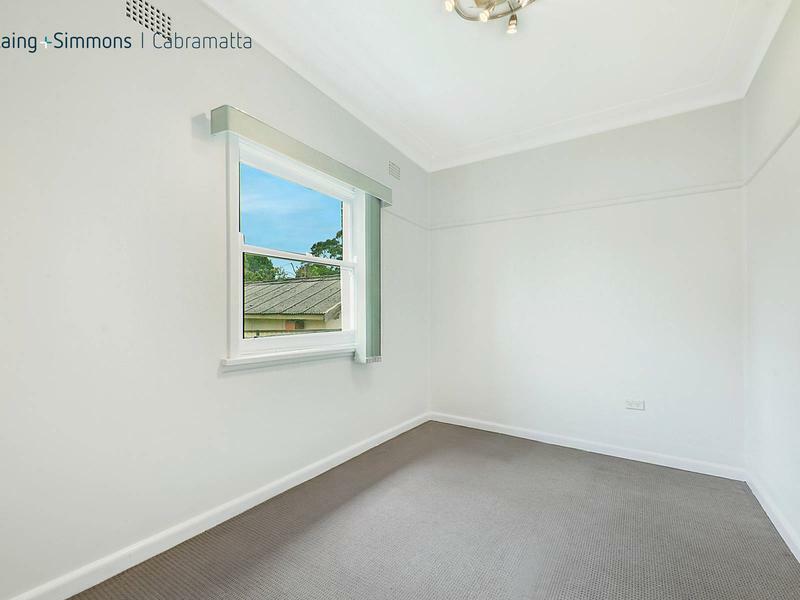 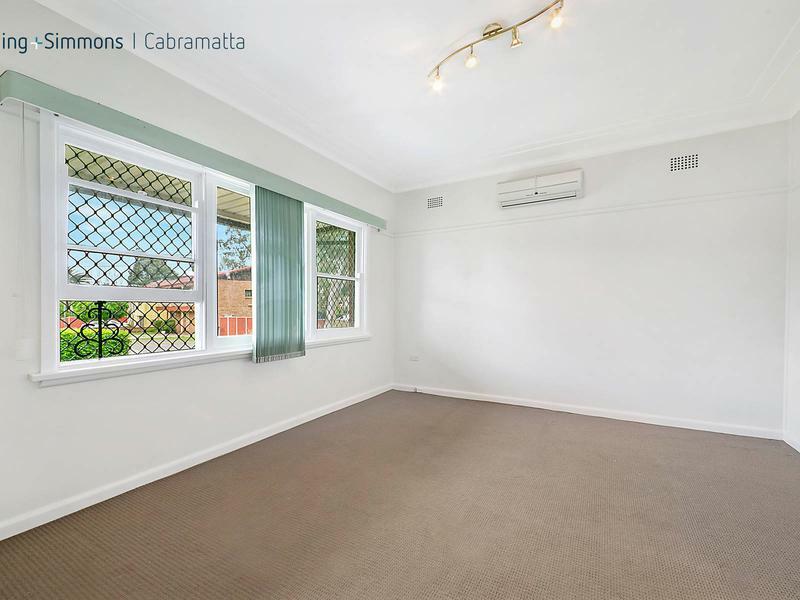 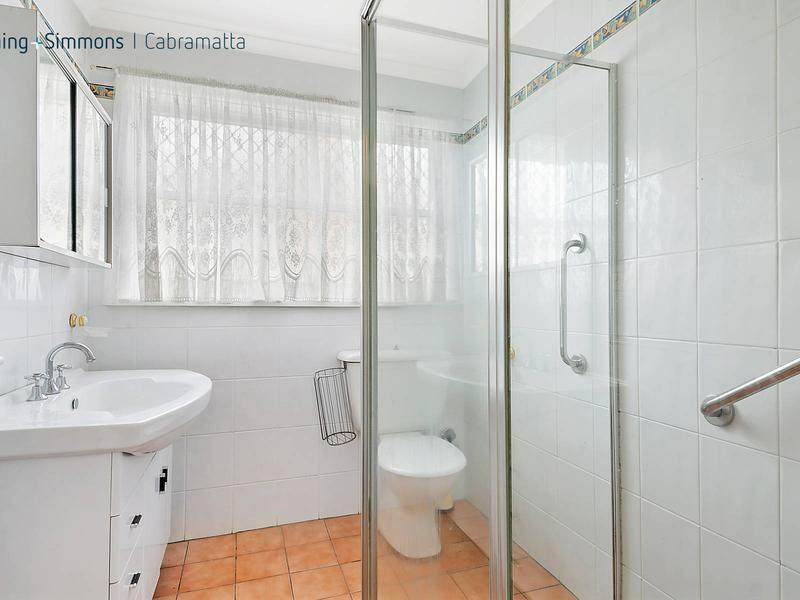 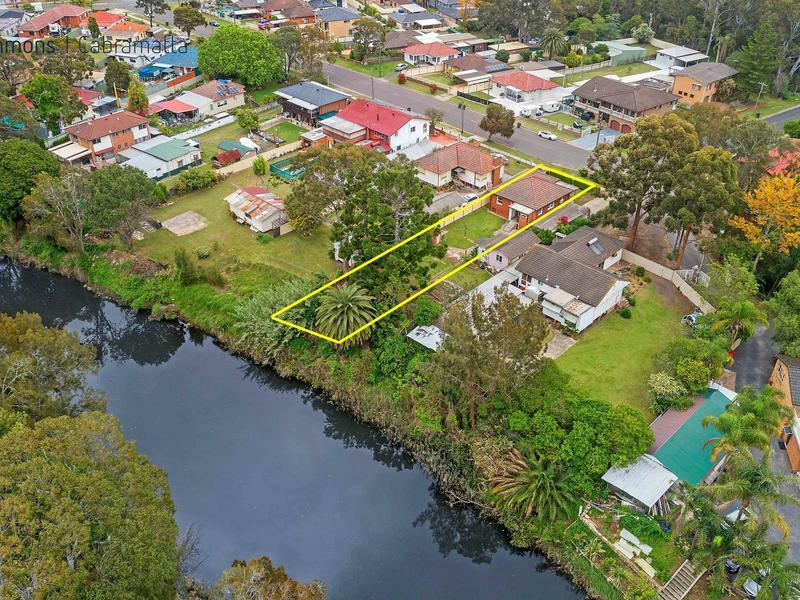 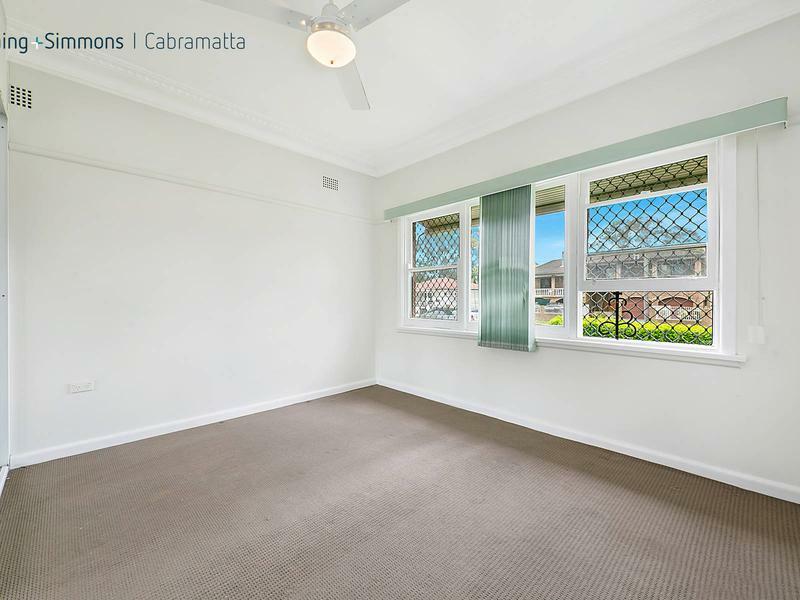 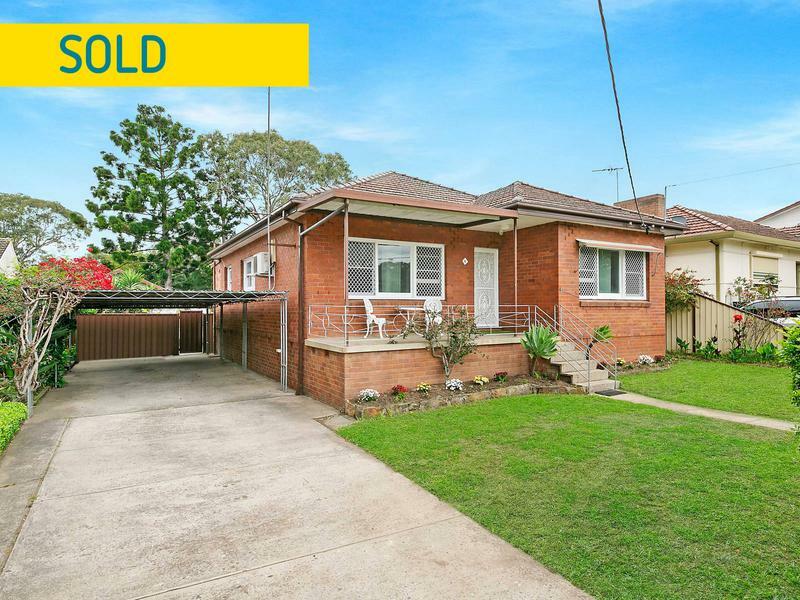 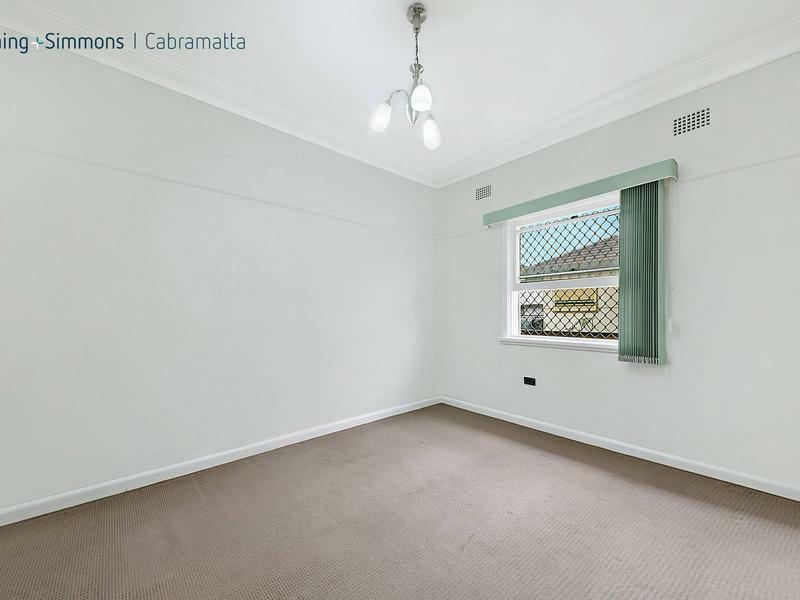 This solid brick home filled with character and charm consisting of 3 large bedrooms with a self contained granny flat and convenient location within a short distance to Canley Vale High School. 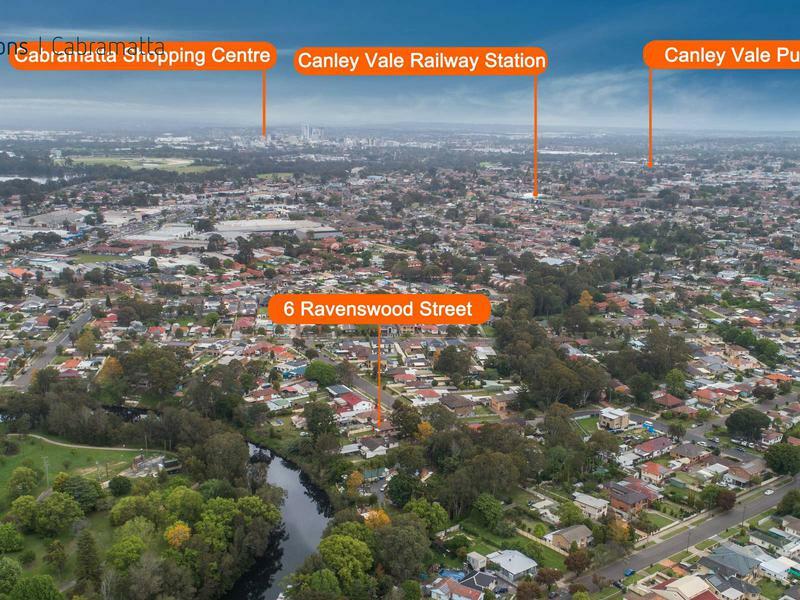 Reserve Park, Carramar train station and Hume Highway.